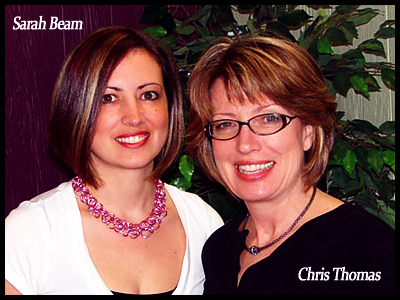 Sarah Beam is the store manager at her mom’s bead shop and co-founder of feMaille Kits. She enjoys teaching and sharing her knowledge of chain maille with new students. Sarah and her mom, Chris Thomas, had a bracelet called “Byzantine Ladder” published in the summer issue of Bead Unique magazine.